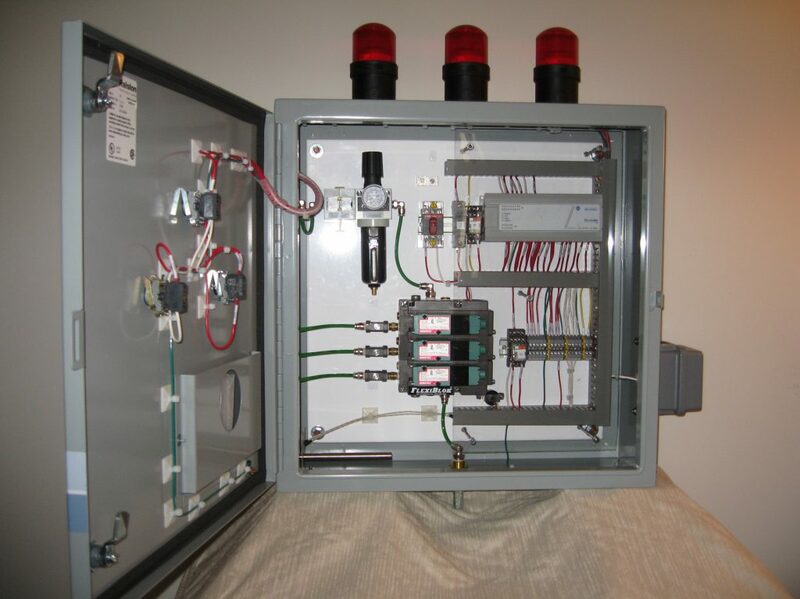 We can build any required panel for Control, operator interface, or Motor Control. 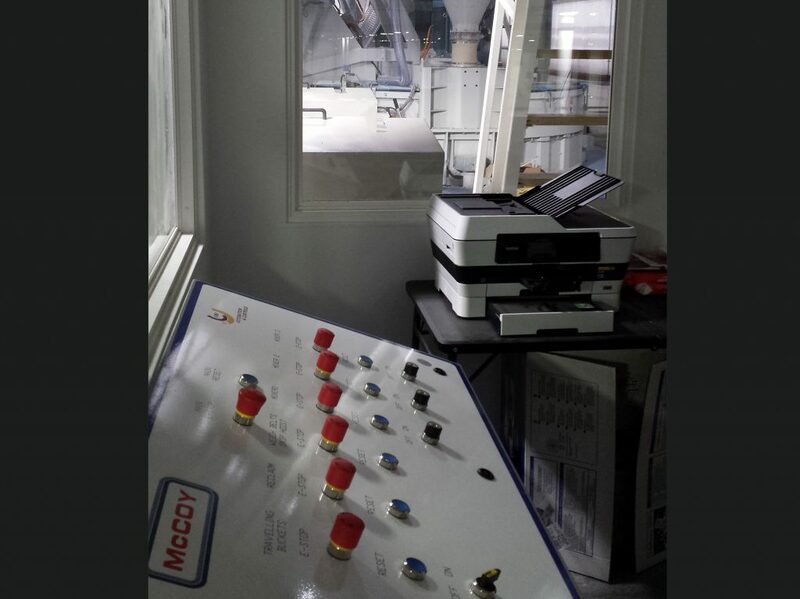 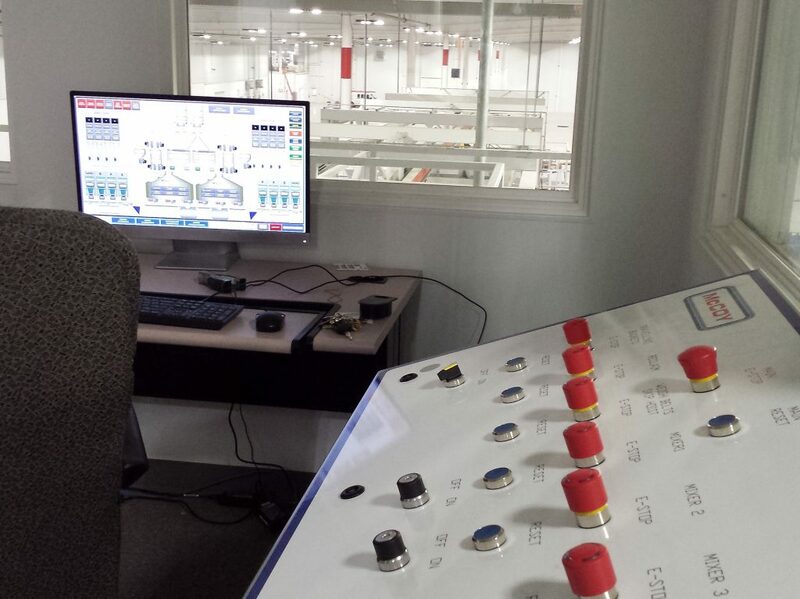 The McCoy Controls Group can build any required panel for Control, operator interface, or Motor Control. 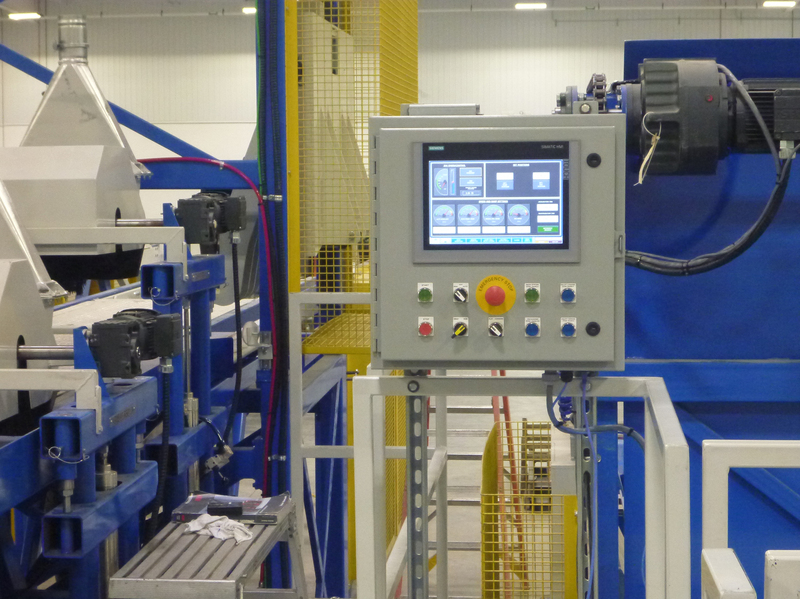 We have a wealth of experience after years of concrete plant automation and Batch Control Development. 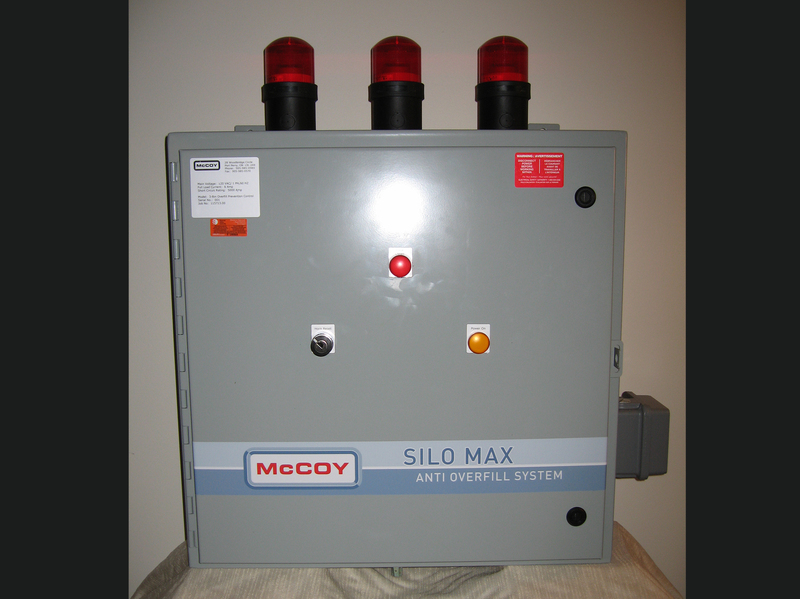 We utilize Siemens PLC’s, Weigh modules, and many other components. 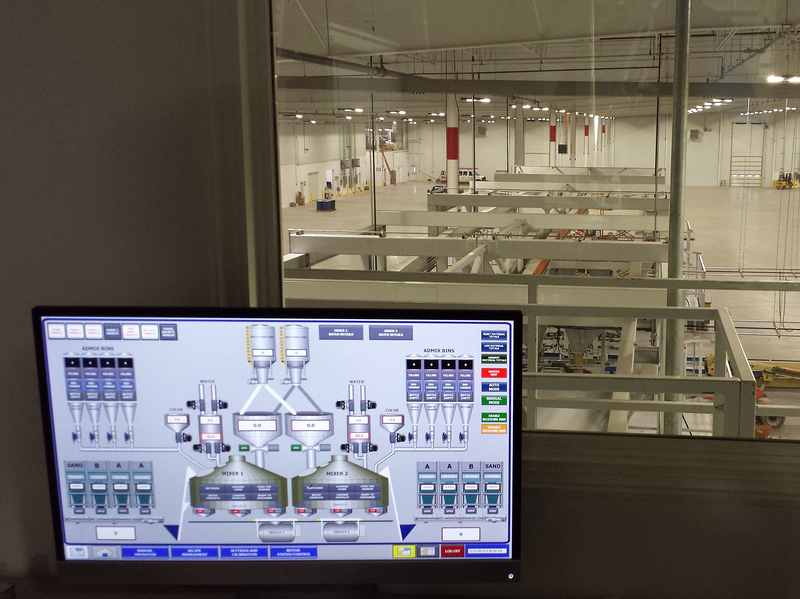 In plant ‘geek speak’ we use Siemens Totally Integrated Automation(TIA) portal, WinCC for Data management and outside world connectivity, and Profinet Industrial Ethernet communications to facilitate rapid communications and vastly reduce the plant wiring. For VFD’s we utilize Vaccon and SEW eurodrive, and for servo control we use SEW. As most of the systems and machines we develop are custom for a specific customer requirement, we have extensive experience creating PLC programs for various purpose, a small machine or an entire factory, a stand alone control or a full plant network, all fully Web enabled.